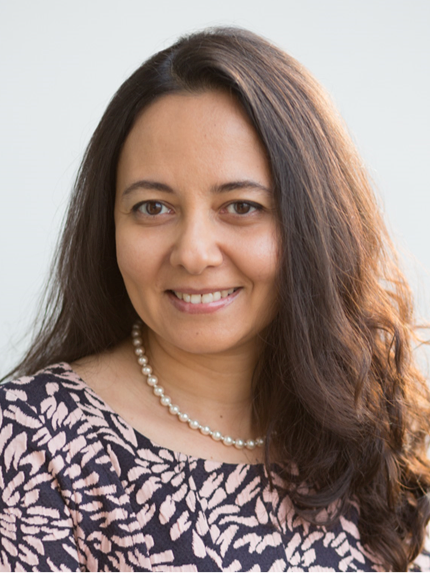 Amal Kandeel is a policy consultant for the United Nations Food and Agriculture Organization and a non-resident scholar at the Middle East Institute. She specializes in the political economy of the Middle East, and particularly in water and food security, agriculture and climate change, and poverty and rural development issues. Her work has been focused on Egypt, as well as on Jordan, Syria, Morocco, and the UAE. Amal worked previously as an independent analyst and advisor, lecturer, and writer on socioeconomic development and political economy issues in the Middle East, providing specialized services to organizations that included the Library of Congress, Georgetown University, the United States Institute of Peace, and Qatar National Food Security Program, as well as other U.S. and Arab organizations. She has lectured in venues in the United States, Egypt, Jordan, and Germany on peace and development, economics, food and water security, and international water law. Her work and articles have been published inside and outside the United States, including by the United States Institute of Peace; Economists for Peace and Security; MEC, London; Arab Studies Quarterly; Middle East Policy; The National, UAE; Al-Arabiya News; and Saudi Gazette. During her advisory work, she also founded and led Pioneers International, a services company established to facilitate the adoption of progressive development solutions and technologies in Middle East countries. Amal is also a self-taught artist whose artwork mainly depicts Egyptian and Arab cultures and environments as part of her interest in the visual preservation of symbols of these cultures. Today, upstream Nile countries pursuing river development face the reality that extensive water, agricultural, and energy infrastructure have already been established and are in stable use downstream. International water law provides a toolbox of universal principles for conflict management and resolution. The water scarce MENA region is going to be hit hardest by climate change, but improved efficiency in the agricultural sector has the potential to minimize impact. In this week's Monday Briefing, MEI experts Gerald Feierstein, Paul Salem, Ruba Husari, Amal Kandeel, and Gonul Tol provide analysis on recent and upcoming events including the arrests of numerous prominent Saudi government officials and leading businessmen on charges of corruption, Lebanese Prime Minister Hariri's resignation, oil prices in the Middle East hitting new highs, the threat to MENA due to rising temperature levels in the region, and Turkey's prime minister's visit to Washington.